Our 3-digit Alpha Lock Box can easily hang on any door knob, fence or railing. Conveniently place it where you or a client can get to it. Shop MFS Supply. Need a replacement key? No problem, just choose your key code. 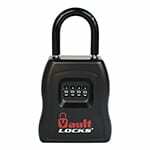 Key codes are made when the lock is purchased. 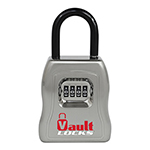 Kwikset® Rekey Kit lets you modify your lock so the old keys don’t work. Rekeying with this rekey set is an easy way to alter the lock mechanism so that the old keys don’t work, and only the new keys do. MFS Supply offers durable door hasps at every day, low prices. Our single hinge door hasp delivers great security for an outdoor gate or any other area. Our flexible double-hinge hasps enables you to lock doors at up to 90 degrees. Great for reaching around corners & angles. Shop hinge hasps at MFS Supply. Extreme duty hasp, made with quarter-inch heat-treated steel. This heavy duty product clamps in the deadbolt hole of the door, and uses a hardened steel hasp with four large lag-screws to fasten in the door jamb. Padlock not included. Select size - Select - 2-1/4" X 12" 4" X 10" 4" X 12"
These registers are made of high-impact polystyrene construction. Rust-proof and scratch-resistant, they are available in two sizes: 2-1/4 in. x 12 in., and 4 in. x 10 in. Designed to protect drinking water system plumbing down to -50 F, this safe, odorless, tasteless, glycol-based antifreeze is used just as you would use any anti freeze. Simply dilute concentrate with water. 36 ounces of concentrate makes 1 gallon of antifreeze. Non- toxic. 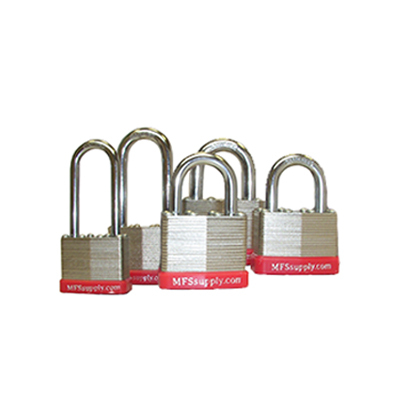 Safe for copper, brass and all types of plastic (except acetate). $19.99 per case. Please call to order. Keep your pipes clear and prevent freezing by using non-toxic antifreeze. No mixing required. Important Note: This item is not eligible for flat rate or free shipping. Sold by the case. 6 gallons per case. Winterization Stickers alert others that the task is done. Our green-neon "winterized" stickers can be placed anywhere in an unoccupied home where winterization tasks have been completed. These winterization stickers draw attention to completed tasks and project updates. You get 15 peel-and-stick winterization stickers per pack. MFS Supply Winterization Tape is the perfect addition to your winterization supplies. This multi-purpose tape is ideal for winterizing and securing all aspects of the property. Tape roll is 55 yards or 165 ft.
Once you've winterized a toilet, our Winterization Toilet Wrap helps prevent use of the facilities. The purpose of winterizing a toilet is clear...to help prevent burst pipes caused by winter's cold. After draining the system and adding plumber's anti-freeze per their instructions, take this clear, 16" x 14" toilet wrap and "static-stick" it over the bowl. Priced at 5 wraps per pack. 32 ct. Contractor Trash Bags handle your toughest clean-ups. Each bag holds up to 39 gallons. Two rolls per case; 16 bags per roll. Carriage Bolts help you board up windows in a hurry. Carriage bolts can be used to help you board-up broken or missing windows, or to protect windows with plywood before an approaching storm. Choose from three different lengths of 3/8-in. carriage bolts. Sold as a package of 12 bolts, each with a flat washer and nut. Refurbished 30-pt. dehumidifier can take care of spaces up to 2000 sq. ft. Direct drain option allows for continuous use without having to empty bucket. 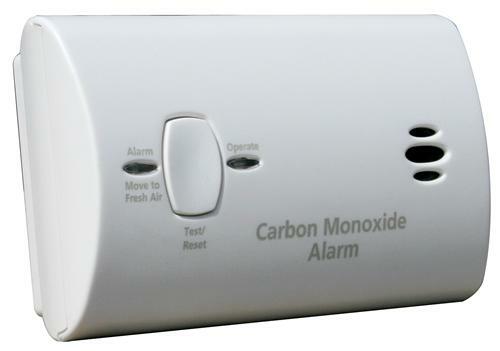 Includes electronic controls with adjustable thermostat. Get a Door Hole Cover to conceal unsightly door holes. 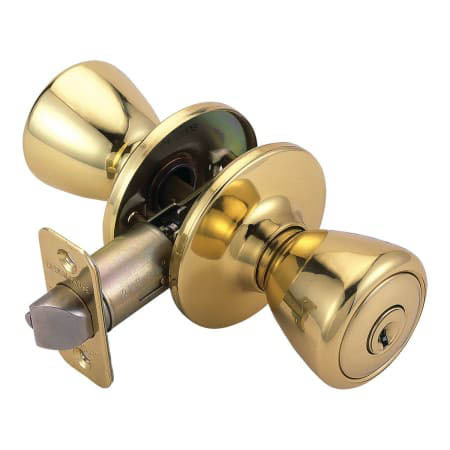 When a doorknob or deadbolt has to be removed permanently, you won’t want to leave an ugly exposed hole in the door. A door hole cover is an easy way to provide better looks and security. Available in white and brown. Breathe easier in dusty places with these Disposable Dust Masks. If you're doing the painting, sanding or cleaning, or just standing in the area while someone else does that work, our contractor dust masks will help protect you from breathing in non-toxic dusts, powders and dirt. Disposable Coveralls protect your clothing while you're in dirty work areas. Just slip into these lightweight disposable coveralls before you walk through dirty, dusty work areas...you'll come out with your clothes looking as clean and neat as before you went in. Make sure your sliding patio door locks securely. These sliding track locks not only work on patio doors, but you can use them to make sure your sliding glass door locks securely as well. Window Sash Lock secures each window in your home. One of the easiest ways for an intruder to get into any home is through unlocked double-hung windows. 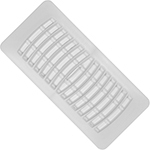 MFS Supply offers a variety of wall plates for all your property needs. 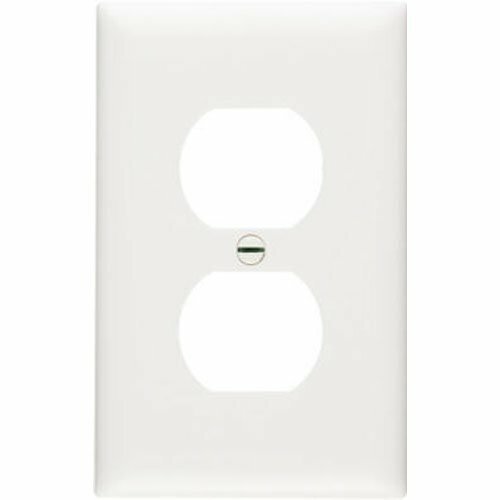 Ten wall plates come in each pack. Black Galvanized Adjustable Single-Flue Chimney Cap, SCADJ-S, simplifies the difficult job of measuring and installing a chimney cap. 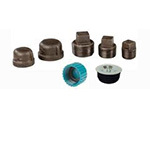 Adjustable to the following dimensions: 8 x 8, 9 x 9, 8 x 12, 9 x 13, 12 x 12, 13 x 13. Approximate weight: 8 lbs. Antibacterial foaming action thoroughly cleans, shines, disinfects and deodorizes ... without scrubbing! 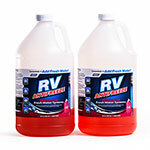 Attacks soap scum, hard water stains and dirt. Controls mildew. Antibacterial foaming action eliminates common germs such as staphylococcus aureus and E. coli. 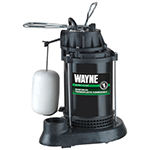 This portable sump pump is perfect whenever flooding is an immediate issue. Never worry about unpredictable rainfall again by shopping at MFS Supply. Portable All-in-One Sump Pump helps prevent basement flooding. In many houses, submersible sump pumps are as important to a comfortable home life as basic electrical and plumbing fixtures. 1/3 HP sump pump constructed with fully submersible coated steel and thermoplastic. For use in 11-in. diameter or larger sump basins. 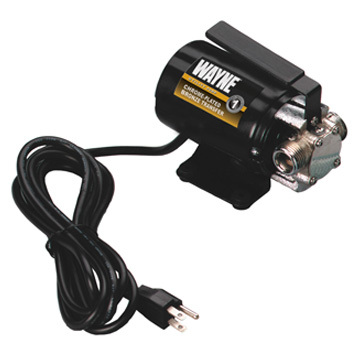 115v Transfer Pump by Wayne has a max flow rate of 340 gallons per hour. Removes water down to 1/8 in. of surface. Includes 6-ft. suction hose, water suction attachment and replacement parts kit. Drill Pump uses the power of an electric or battery-powered drill to move water. 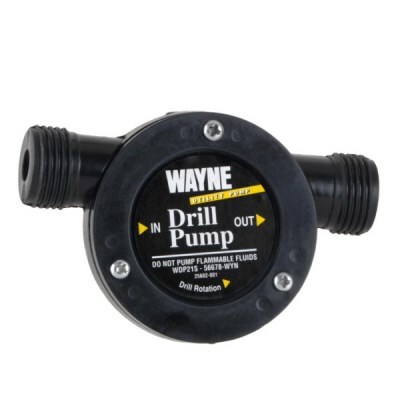 Small in size, but big in power, the drill pump is greatest for small jobs, such as emptying water from clogged sinks, washing machines or aquariums. Garden hose connections 3/4 in. at both inlet and discharge. Pumps up to 85 GPH.